A day is not enough to thank our dads for always encouraging us and protecting us even as we are fully independent adults, but having a sole day where we can truly glorify them and what they mean to our lives should be recognised. And with Father's Day just around the corner, there's no better way of saying "Thank you" than spending time with them and handing them a gift based on their personality that they will surely enjoy. Dads are always busy, no matter what stage in their lives they're in. 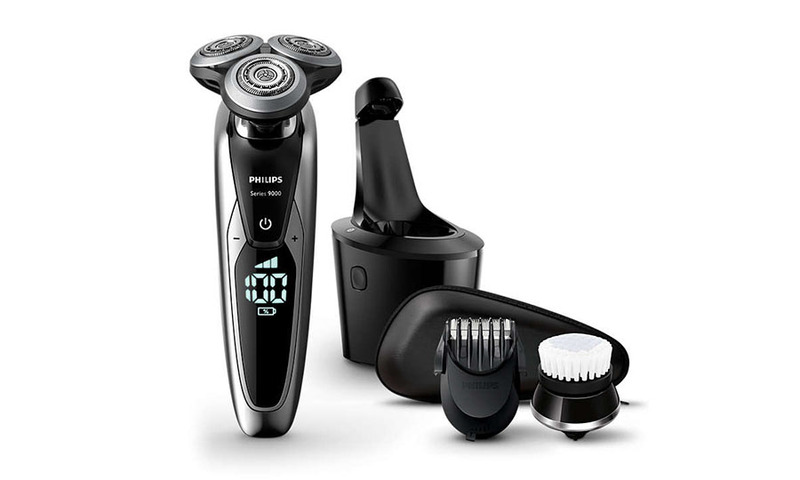 From working hard at the office to spending the weekends hanging out with their grandkids, make sure they still have time to look their best with this great Wet and Dry Shaver from Philips. Cutting up to 20% more hair at every pass with its 8-directional ContourDetect heads that swivel accordingly to every side of dad's face, this will have him looking suave and sleek as quickly as possible, leaving more time for more bonding moments. Somehow, it's common for dads to stay behind the camera rather than in front of it. They love taking snaps of the people they care about the most, no doubt! This is why the GoPro Fusion is the perfect gift for dads who are always thirsty for adventure with his family. 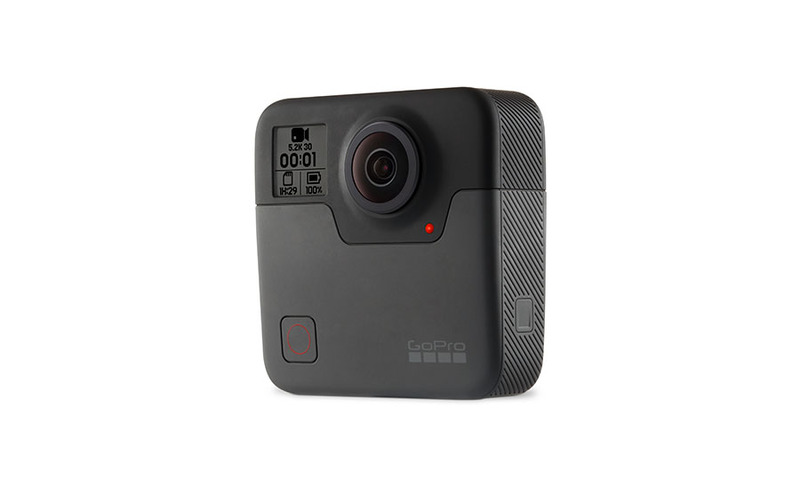 From its immersive 5.2K 360 degrees videos and photos to being waterproof up to a depth of up to 5m without any waterproof housing, this will be your dad's favourite travel buddy — besides you and the rest of the family — for sure. Whether it's sports, the news or action-packed movies, it's no doubt that some of our most memorable experiences with our dads happen in front of the TV. Amplify the entertainment experience more through a sleek JBL Bar Series entertainment set. 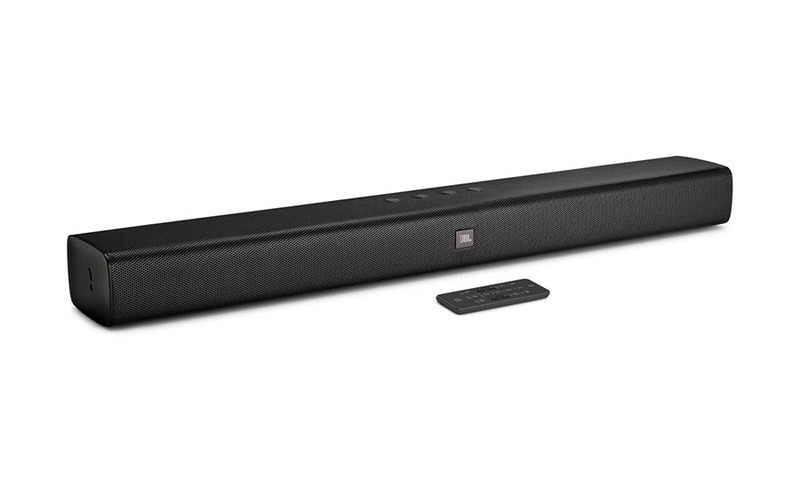 From exceptional Dolby Digital decoding to featuring JBL's Signature Sound, any movie, sports event or even tunes you bond over will truly be one for the books. Hey, dads can be fashionistas, too. Dad sneakers became a trend for a reason, didn't it? 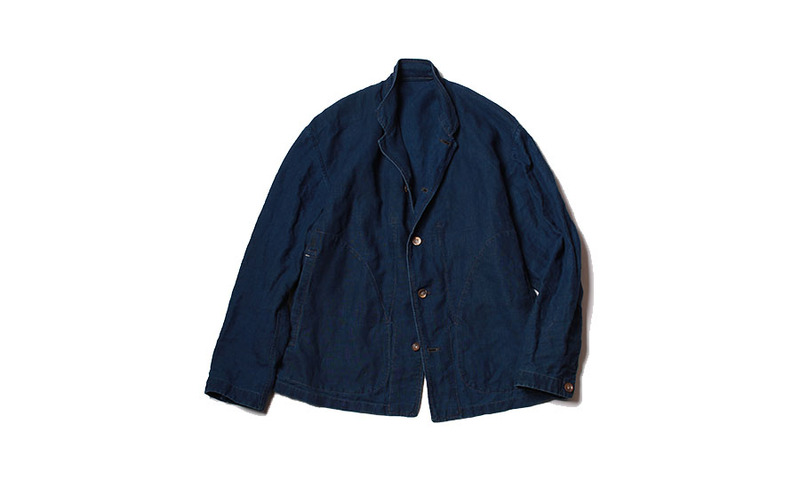 And a versatile but functional piece like this 45R Linen Indigo Jacket is something that they will surely love in their closet. Perfect for casual days out or even travelling, this is something that your dad will absolutely adore. If your dad is a fan of classy pieces, memorabilia and rich stories, this perfume from Dior is his match. Inspired by Italian landscapes and Mediterranean notes, this fragrance exudes a combination of warm and cool sensations that spell refinement and elegance that will surely complement your dad's crisp and suave style.